Notes: Thanksgiving Dinner Menu 1986. Place the diced potatoes in a large saucepan and add water to cover; heat to boiling. Reduce heat and simmer over Medium heat until tender; drain. Place potatoes in a mixer bowl. Cut the butter and cream cheese into small pieces and add to the potatoes. Beat with an electric mixer until light and fluffy. Beat in the sour cream and nutmeg; season with salt and pepper. Serve immediately. Reheat in a buttered casserole at 300ºF for twenty (20) minutes. 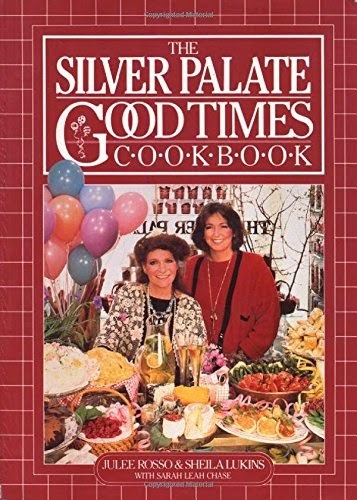 Julee Rosso and Sheila Lukins, The Silver Palate Good Times Cookbook (New York: Workman Publishing, 1985), 287.